RANGERS extended their lead at the top of the Championship to 14 points as they cruised to a 2-0 win at Ibrox. With Hibernian losing away to Queen of the South Gers did their job and goals from Harry Forrester and Lee Wallace gave them the victory and a commanding lead at the top of the table. 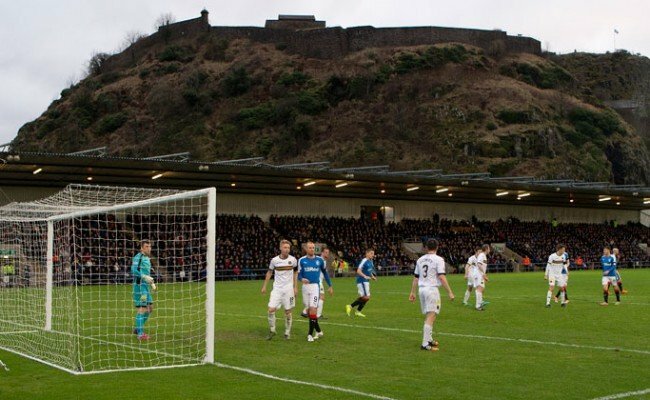 Forrester netted his second Gers goal on 26 minutes, when he curled a classy shot home and the captain added to the tally just after the break, as he combined with Billy King to side foot beyond Kevin Cuthbert. 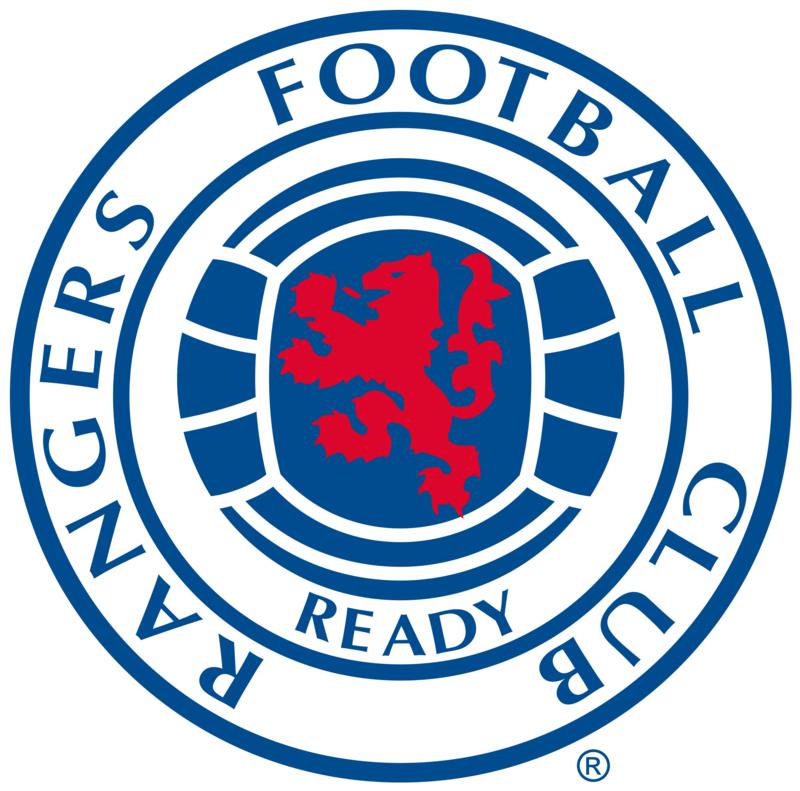 Rangers nearly struck with just two minutes on the clock, Jason Holt latched onto a King ball, skipped into the box and attempted to curl it into the top corner. His effort rose just a few inches too high though. Five minutes later Forrester was looking to start when he left on Saturday – with a goal. The wide man stormed forward into space around 25 yards out and let fly with a low and dipping shot. It grazed the grass as it narrowly whizzed past Cuthbert’s far post. Raith enjoyed a splurge of corners close to the quarter of an hour mark but couldn’t make their pressure tell as Gers defence wavered. James Tavernier could have done better with a well-placed free kick on 23 minutes. It was central and on the edge of the D, he clipped the wall with his effort and the deflection nearly outwitted the keeper. Forrester was at it again as he curled a sweet strike into the right-hand corner to giver Gers the lead on 26 minutes. The midfielder lost his footing on the edge of the area as his standing leg gave way but he still managed to direct his shot goalwards with perfect aim. The 25-year-old getting his second goal in four days. King looked to make it two when Tavernier fed him through with 10 minutes to go until the break. The Hearts loanee turned to drill a shot at Cuthbert but the ball cannoned into Ian Davidson’s arm as he blocked the shot inside the box. The Raith defender couldn’t do much to get out of its way and King’s penalty cries were turned away. With six minutes gone of the second-half Rangers doubled their lead in classy style. King cut in off the left flank with a mazy run to cut back to Wallace at the top of the box. The captain was superbly composed and steadied himself in space before cooly side footing into the bottom corner. King was causing Raith some problems and he nearly undid them when he whipped a cross into the six yard box. The visitors breathed a sigh of relief as no Rangers player connected. 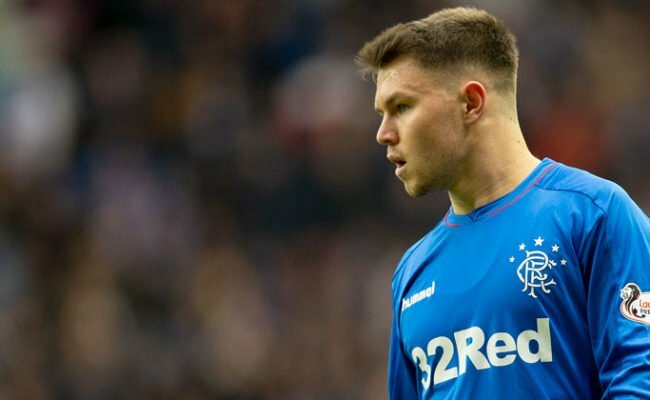 Forrester had probably been Gers Man of the Match with his work rate and endeavour but with half an hour to go he was replaced by Dean Shiels. The manager perhaps thinking ahead to Saturday’s Scottish Cup Quarter-Final. The Light Blues pace didn’t let up though as King raced to the by-line to lift a ball up and over into Holt’s path. The diminutive midfielder took it on the volley first time, from 10 yards out, and Cuthbert could only parry it back into his path. Holt’s second bite was only blocked by the feet of Shiels as he got in the way of the shot. At the other end Tavernier did a superb of mopping up when Danny Wilson made a mistake to let in substitute Joel Thomas. The Frenchman was motoring towards Foderingham but the left-back got back in time to calmly nick ball off the forward’s toes and avert any danger. Shiels cannoned one at Cuthbert from distance with 20 minutes left to play and it stung the palms of the keeper. Before Wilson was nearly caught out again, making a short pass, to give Rovers a sniff at goal before he made a saving tackle. A mention must go to Liam Burt, who as an 81st minute substitute, made his Rangers debut and made a good impression in his short outing, as well as being upended after some strong defending from Rovers! King very nearly got a reward for his hard work, five minutes from time, when he skipped into the box and attempted to curl a shot around Cuthbert. A deflection took it away from goal though.